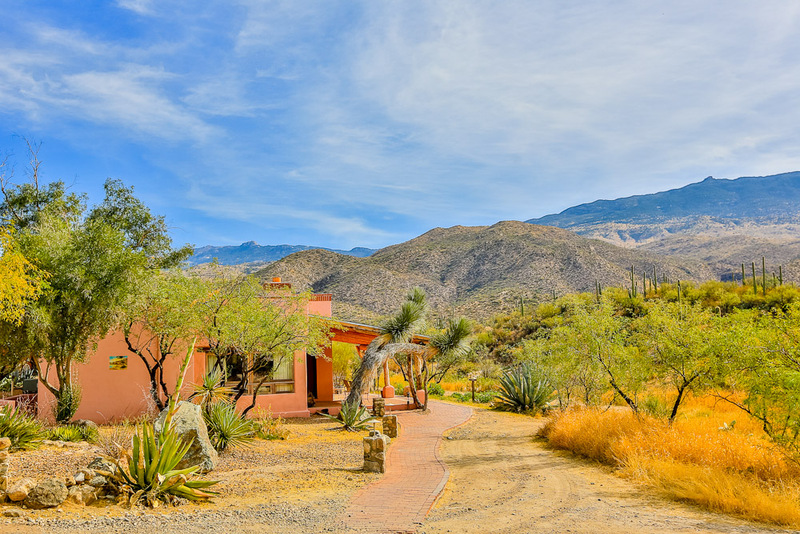 When I set out for Tanque Verde Ranch on the outskirts of Tucson recently, my intention was to play cowgirl for a weekend, eat some hearty grub and immerse myself in ranch life like any modern-day traveler in pursuit of Western nostalgia. When I returned to my regularly scheduled city life, sans dirt and riding boots, I realized the dusty trail left me with some food for thought. 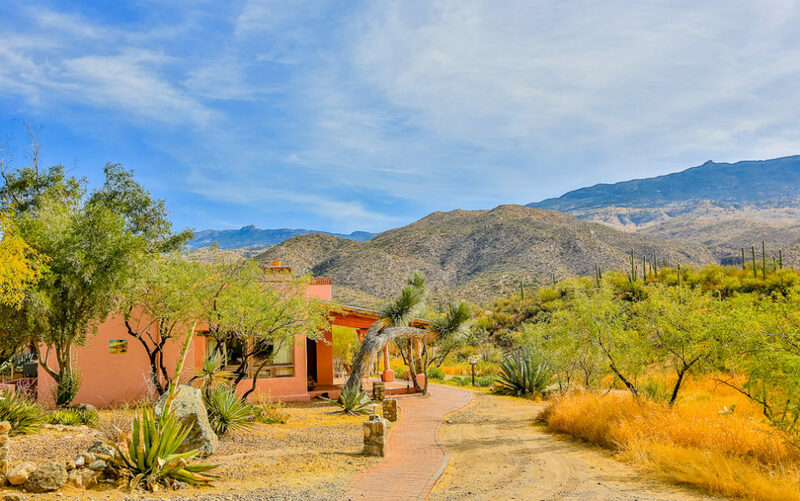 Bordered by Saguaro National Park and rising into the Rincon Mountains, Tanque Verde Ranch covers 60,000 acres and is everything one would expect in an idyllic working guest and cattle ranch. 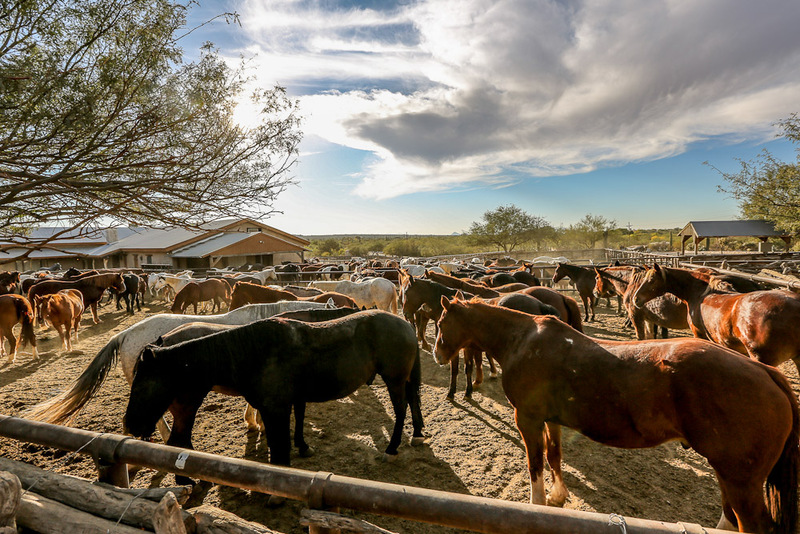 A colorful history of land ownership, a corral of horses, roaming livestock, wranglers, trail rides, cookouts, and a dining hall and a saloon provide guests with a glimpse into the bygone era of cowboys and ranch living. Easy for him to say. I’ve had a healthy, lifelong fear of being near horses and what I really wanted was for Jingles to graze in a different pasture. But Chambers, a certified horse therapist, had just explained to me the basics of establishing an effective human-horse relationship. 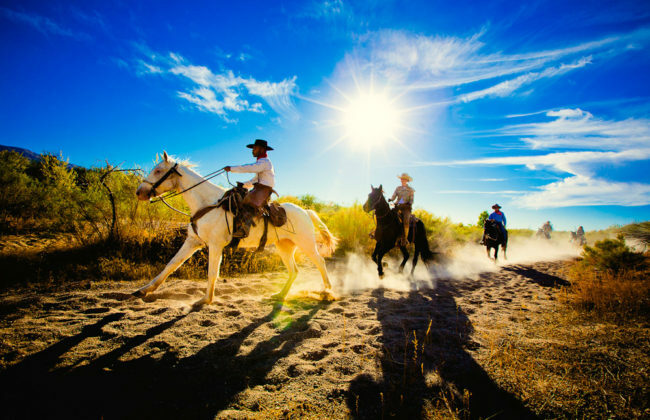 The lesson is courtesy of the Harmony with Horses program that was designed 10 years ago to help Tanque Verde guests make the most of their stay, particularly while participating in the various horse riding activities featured at the ranch. And now it was my turn to create a mutually respectable bond with this 1,000-pound animal patiently waiting for my direction. Chambers has worked with humans for more than 50 years to better understand the language of horses. So he had seen my kind before and knew exactly how this equine event would play out. I pointed my arm to “invite” Jingles to go left, which he did. Then I stopped and so did he, while looking directly in my eye for the next instruction. I then pointed to the right, and Jingles obliged. I had taken the proverbial reins and it seemed to have nothing to do with horses. What I did know is the tension in my neck loosened, my confidence swelled and I forgot I was afraid. Chambers just smiled. Through Harmony with Horses, Chambers typically spends three days teaching guests how to speak to horses, giving insight into what horses think and expect, as well as grooming and riding techniques to help ease everyone into the saddle and enjoy the ride. “It requires all your attention and energy. A horse knows exactly what is going on,” he says. And despite what it seemed, it’s not a therapy session, according to Chambers. After successfully seeing eye-to-eye with Jingles, I took my sense of accomplishment and adrenaline hunger and headed to the Dining Hall, where guests have been filling up on three squares for decades thanks to the property’s all-inclusive feature. 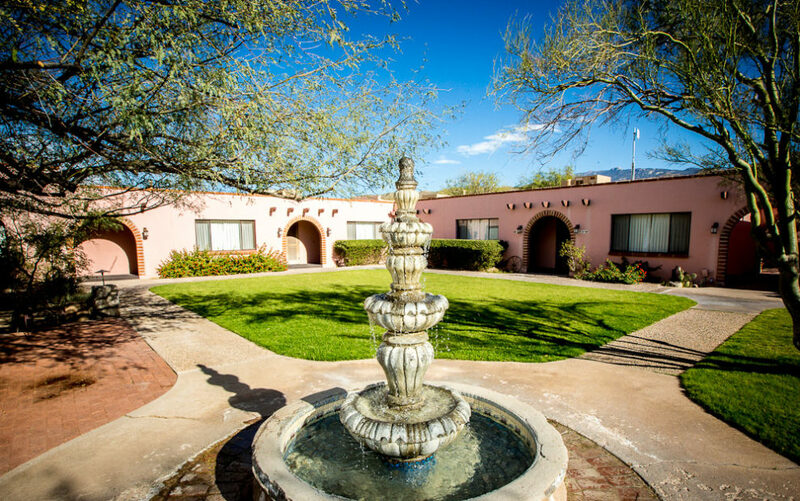 The majestic scenery and horse-riding adventures make Tanque Verde unique, but the communal eating atmosphere is a major draw due to the bottomless lineup of daily comfort food that includes stalwart staples like a hearty breakfast, rice and beans, generous cuts of prime beef, and signature desserts that satiate visitors. 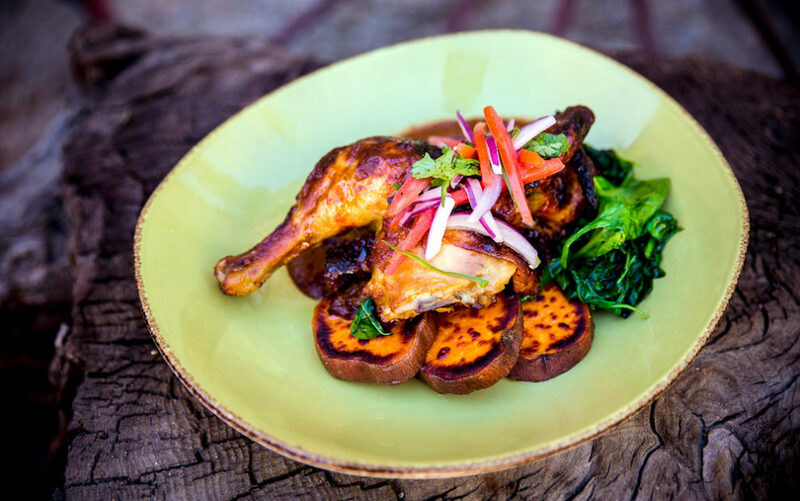 It’s fair to say no one will ever go hungry at Tanque Verde, but guests will discover that mealtime is lightning up a bit around these parts. 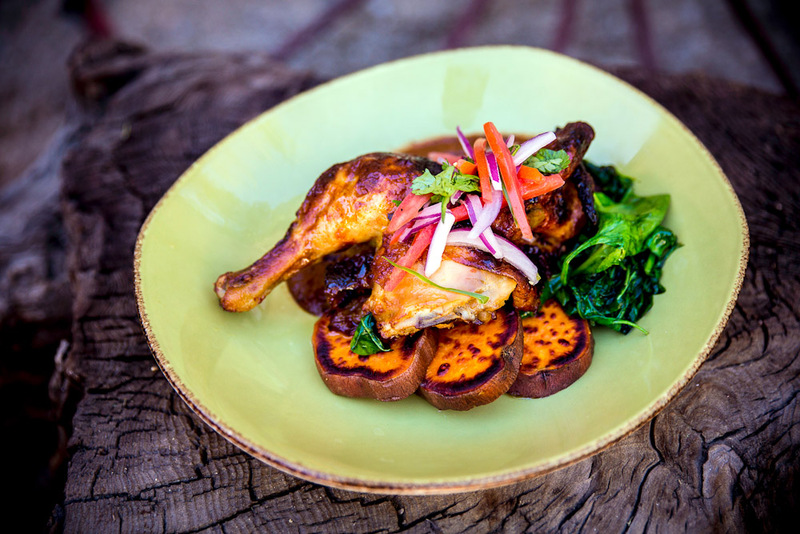 Executive chef Justin Macy, who joined the staff earlier this year, is using his background in spa cuisine to introduce some healthier fare and elevate the comfort food guests expect to be served at the luxury ranch. And he’s taking the opportunity to dispel a few myths about quintessential cowboy fare. The dining makeover aligns with Tanque Verde’s new Western Wellness program, where the goal is to provide guests a complete mind-body experience during their stay. 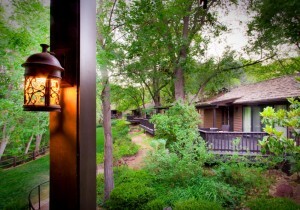 Improving food options is a recent development, but the ranch has always emphasized a healthy and active vacation with sand volleyball, pickle ball, tennis, basketball and swimming accommodations, as well as a daily activity schedule that includes horseback rides, hiking, mountain biking and yoga. 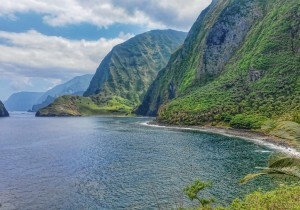 Plus, the lack of TVs in the guest rooms encourages everyone to get outdoors and enjoy nature. But Macy isn’t wiping the much-beloved ranch menu clean. Butter and creams still will have their culinary place and favorites like mac-n-cheese will continue to make regular appearances. Macy does, however, plan to introduce a variety of sides and different rices, legumes and beans that aren’t smothered in heavy sauces. 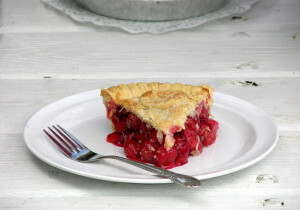 “I want to inspire a relationship with food. 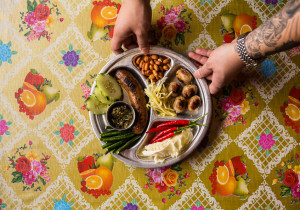 It’s still a cowboy experience but with a modern flair,” he says. At times, the mood in the Dining Hall will look a little different, too. Macy is giving ranch guests the opportunity to bring their best manners and duds to dinner with the introduction of a chef’s table that will feature up to six courses and incorporate flavor profiles from across the world, including wines. 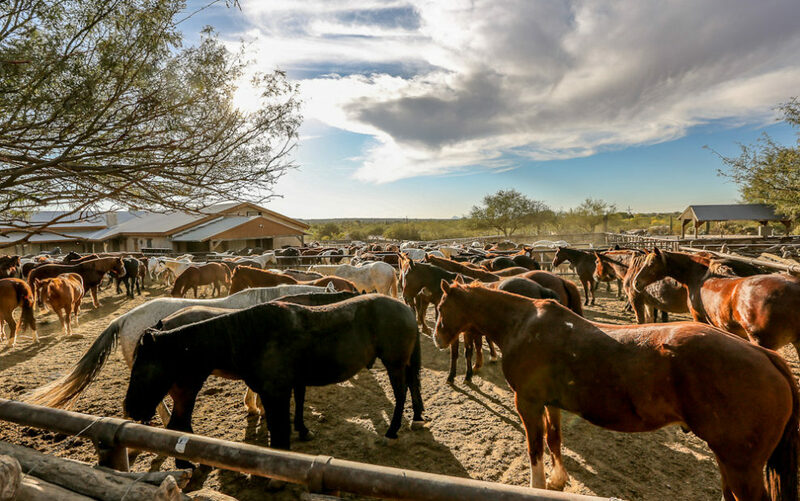 Whether it’s finding harmony with horses or achieving a healthy balance with comfort food, a trip to Tanque Verde Ranch will feed your mind and soul.